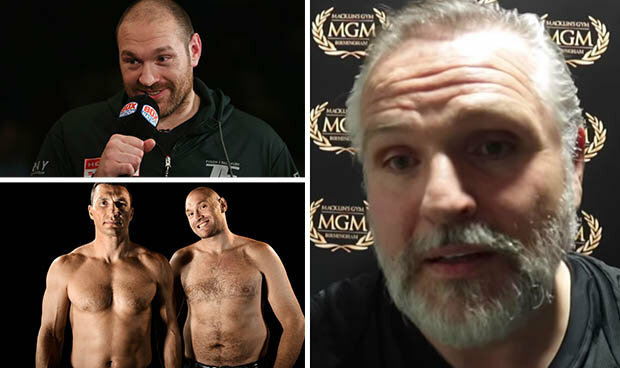 WITH British heavyweight boxing on the rise thanks to the likes of David Haye and Anthony Joshua, Tyson Fury risks becoming the forgotten man after pulling out of his eagerly-awaited rematch with Wladimir Klitschko for the second time. The troubled 28-year-old has not fought since beating Klitschko to claim the WBA, IBF, WBO and IBO titles in November.Fury had been set to defend his belts in a June rematch, although the fight was postponed when the Manchester-born brawler sustained an ankle injury. Having agreed on a second date for the rematch in October, Fury was then declared “medically unfit” to fight by his team, including uncle Peter Fury. Peter, also the champion boxer’s trainer, lifted the lid on the camp’s latest setback in an interview with iFL TV on Saturday. “When he won the world title he said to me: ‘I came back, I picked up the paper, I expected to be celebrated’,” Peter explained.“Straight away, he said, the hate campaign started. He was complaining about it a lot but said ‘OK, we’ve got to accept it. I’ve won the world title and this is how I’m treated. 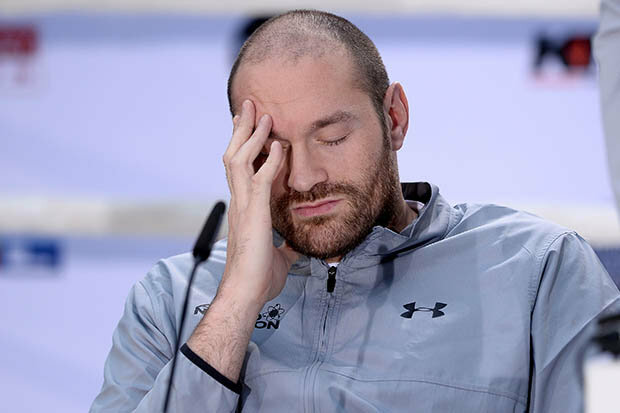 In August, Fury announced he was suing Britain’s anti-doping authority over allegations he used performance-enhancing drugs.